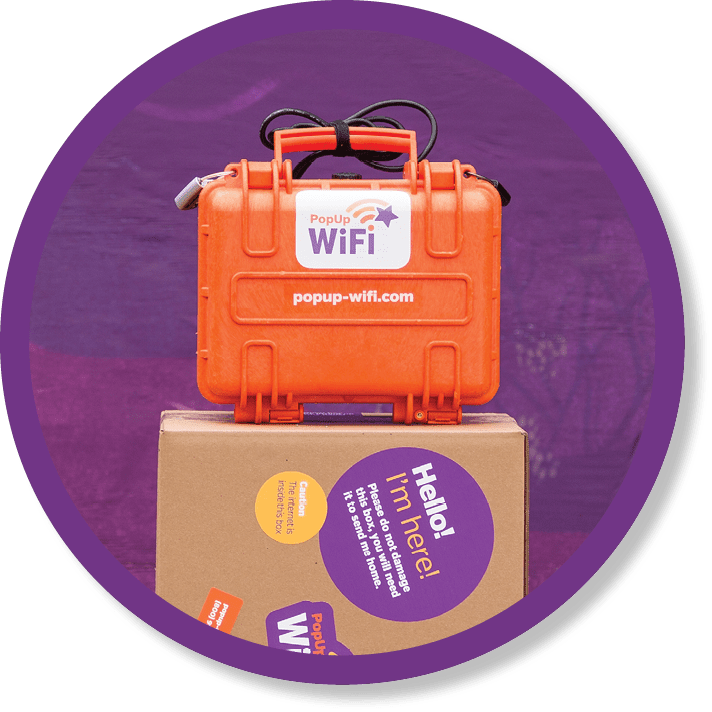 Providing mission-critical internet for events catering for up to 50 people, the PopUp WiFi Go HD is quick to ship, simple to self-install, and of course, always includes Live Support with our friendly team of experts. We’ll courier your unit to you, already configured and ready to go. All you need to do is plug it in, wait 10 minutes and you’ll be good to go. A few seconds is all it takes to turn almost any space into a high-tech zone! Includes standard delivery + friendly expert phone support + custom network configuration + 10GB data all FREE! Includes standard delivery + friendly expert phone support + custom network configuration + 50GB data all FREE! *Data packs for additional data available from $1 per GB pre-paid. A service fee of $165 per booking also applies. 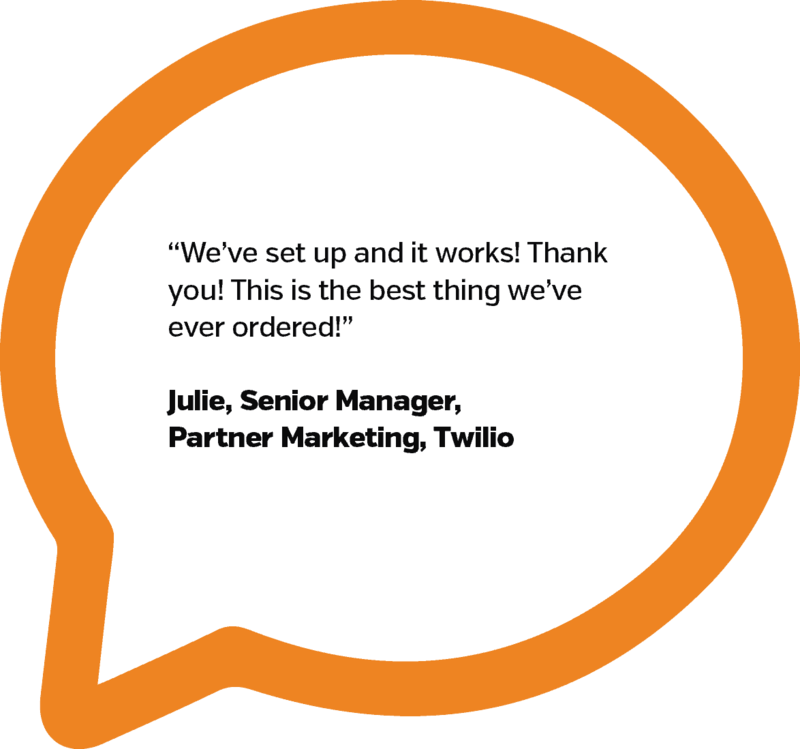 Brand your event internet and capture critical data with custom splash pages. Check out prices and examples of splash pages here. 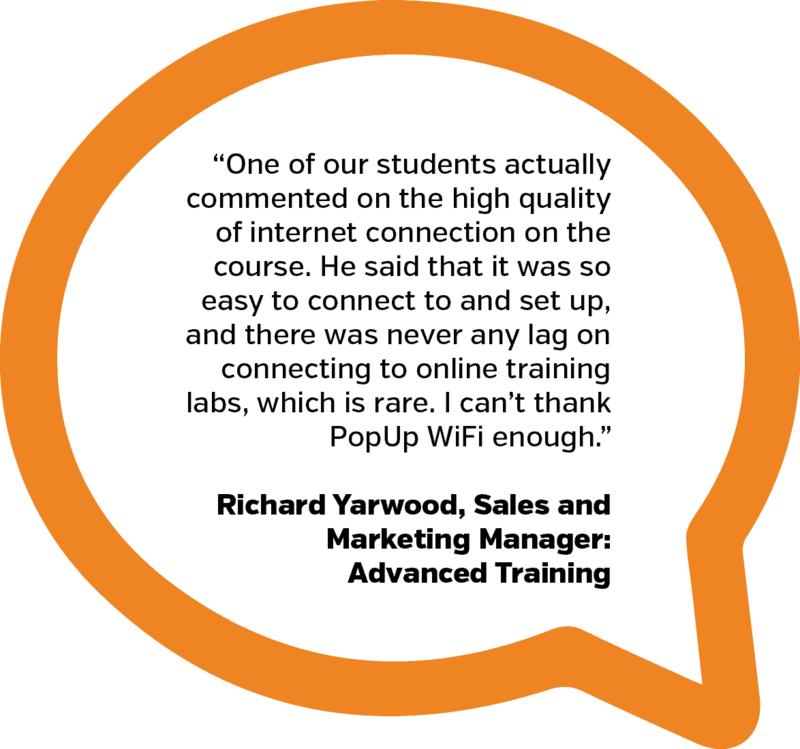 Most of our customers choose to set up their own PopUp WiFi Go HD service, but if you’re too busy or would like a hand, chat to us about onsite setup options. If you need a Static IP for extra security or another technical function, just let us know when you ask for your quote. 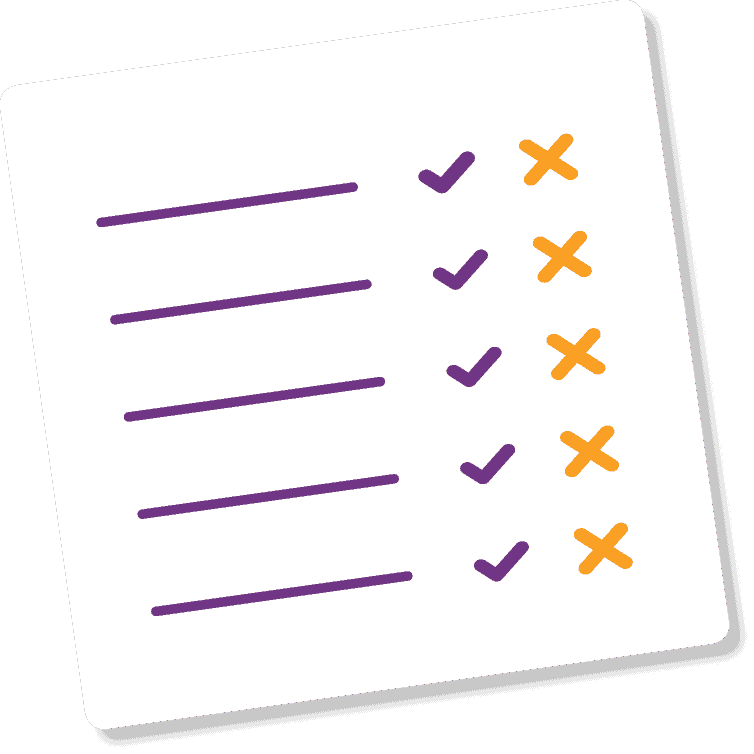 If you're not sure which PopUp WiFi product is right for your event, our network engineers have created a handy product comparison table to give you a quick snapshot of all our temporary WiFi products and their features. Can I use the WiFi to collect customers’ email addresses for my database?